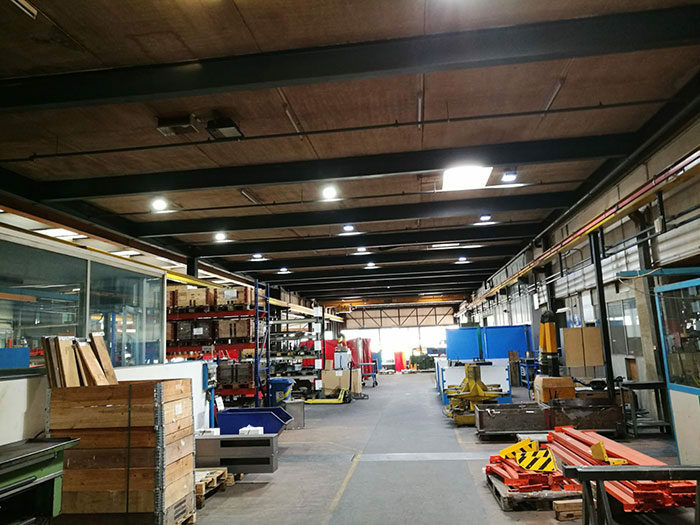 Our UFO LED high bay lights Applied In the Switzerland Factory workshop, warehouse energy-saving projects. 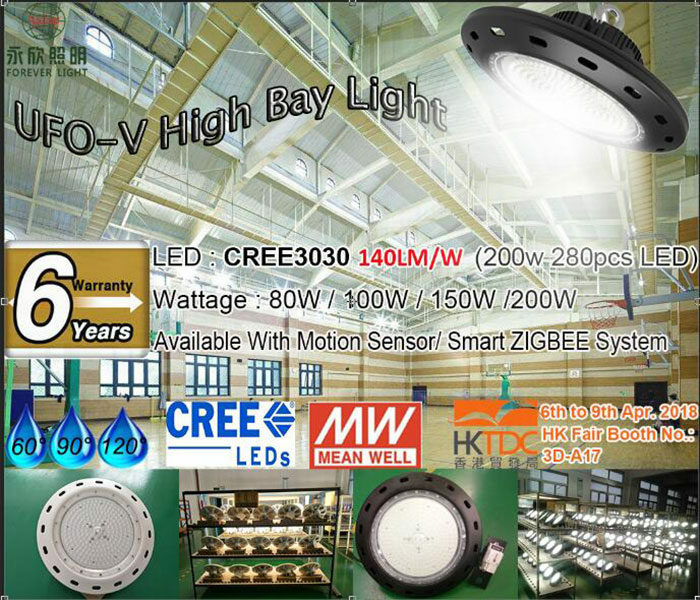 Our LED high bay lights are used MeanWell driver. CREE LED. 6-year warranty. 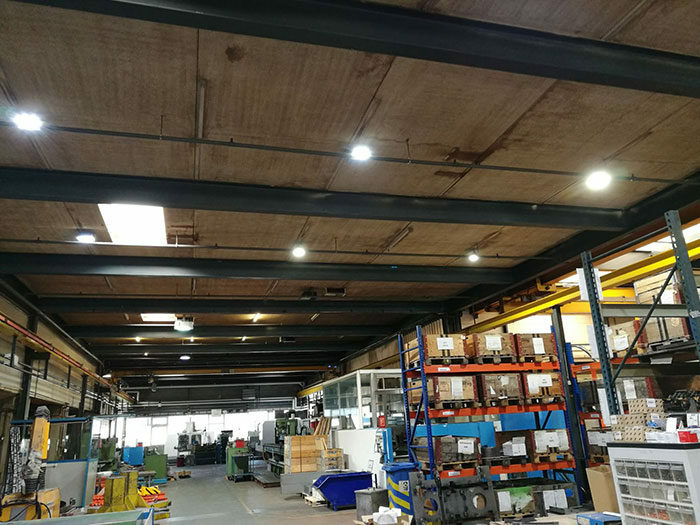 The lighting effect is highly recognized by the customer.